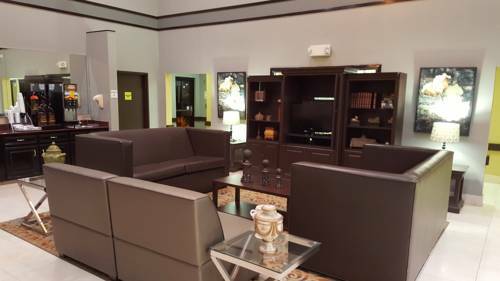 Of course the units are air-conditioned to guarantee your comfort, and sit down with the TV remote in your hand and see what's on the TV. 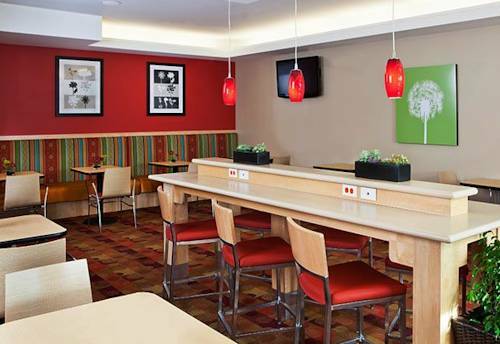 At Hampton Inn you can opt for a non-smoking unit if you want, and warm up food with in-room microwaves. 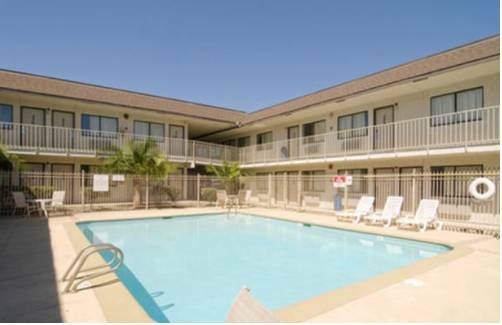 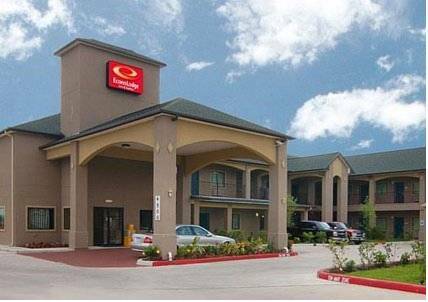 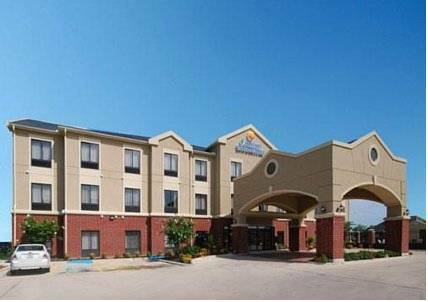 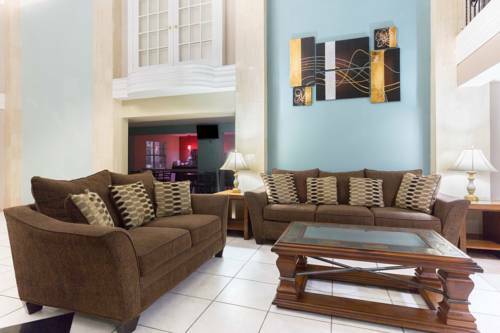 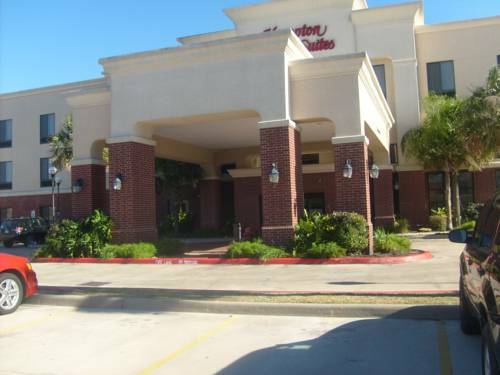 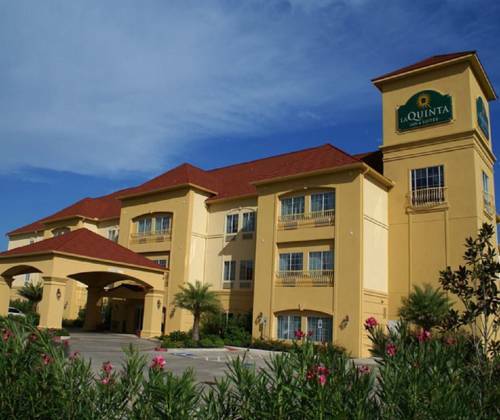 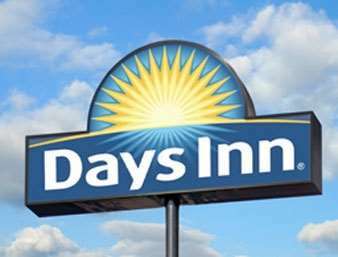 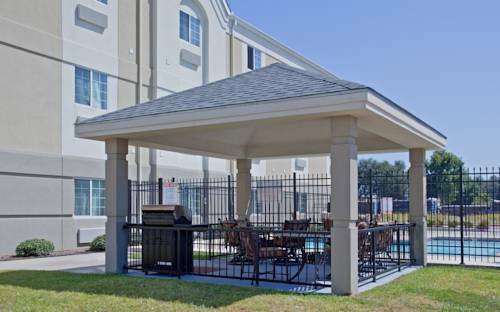 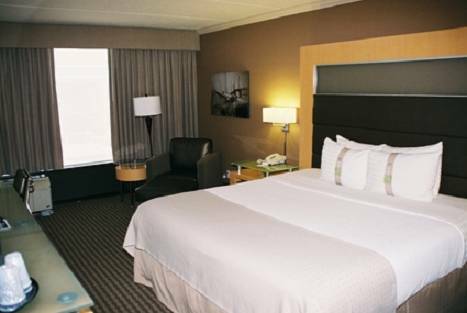 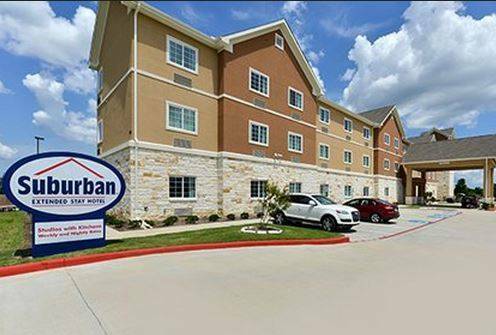 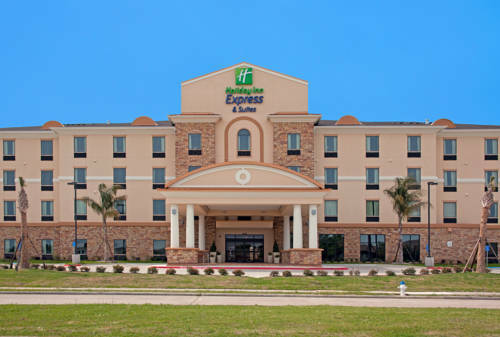 These are some other hotels near Hampton Inn - Suites Port Arthur, Port Arthur.